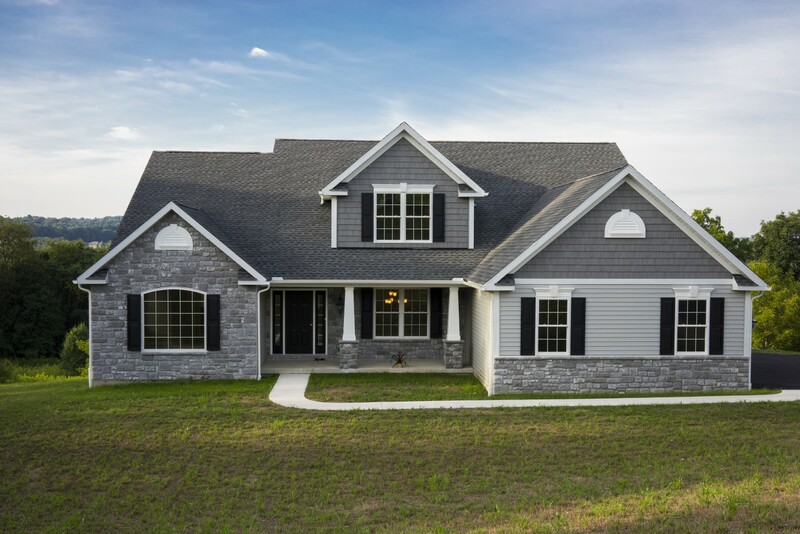 If building a home is your dream, don’t dream big, dream GRANDE! 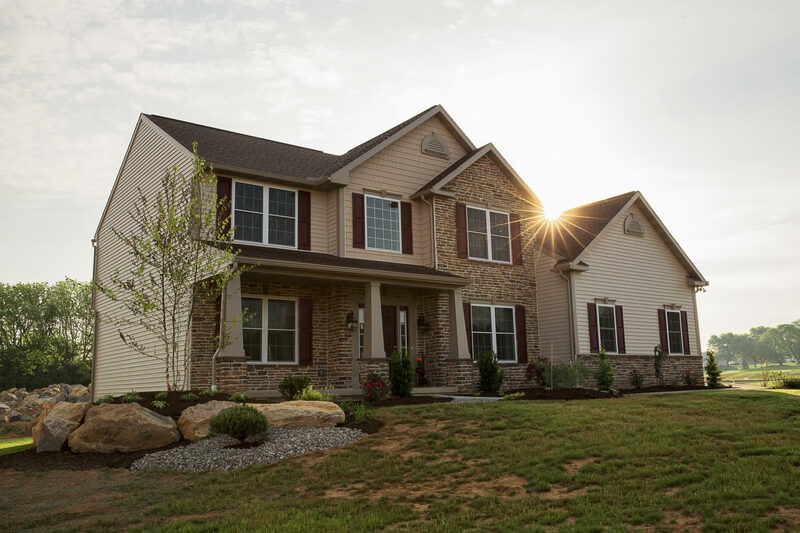 Journey down the road less traveled and discover the difference that started with five brothers and continues today with the five Grande children. 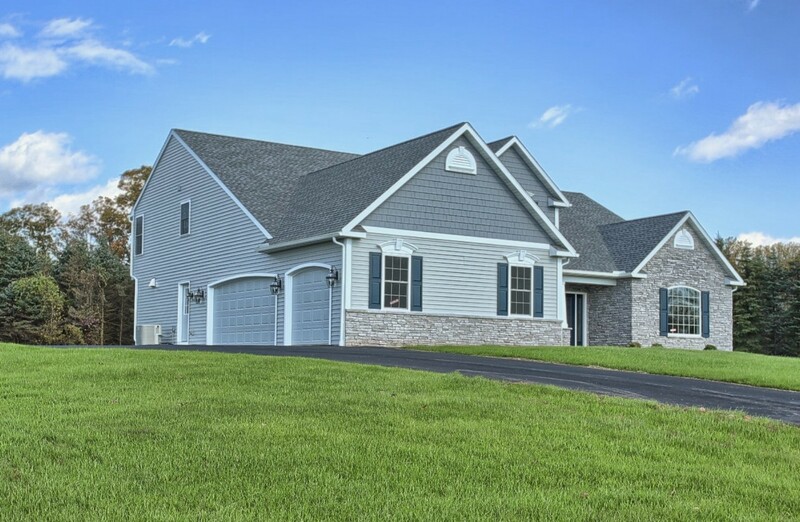 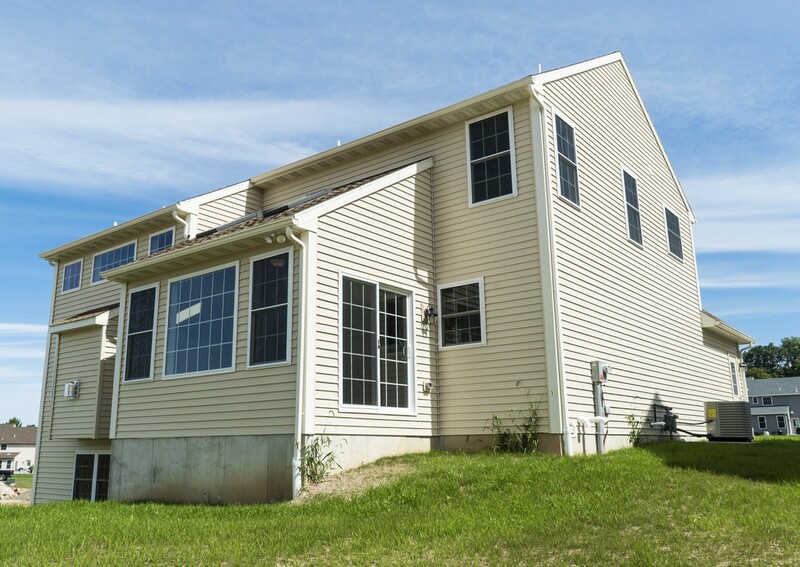 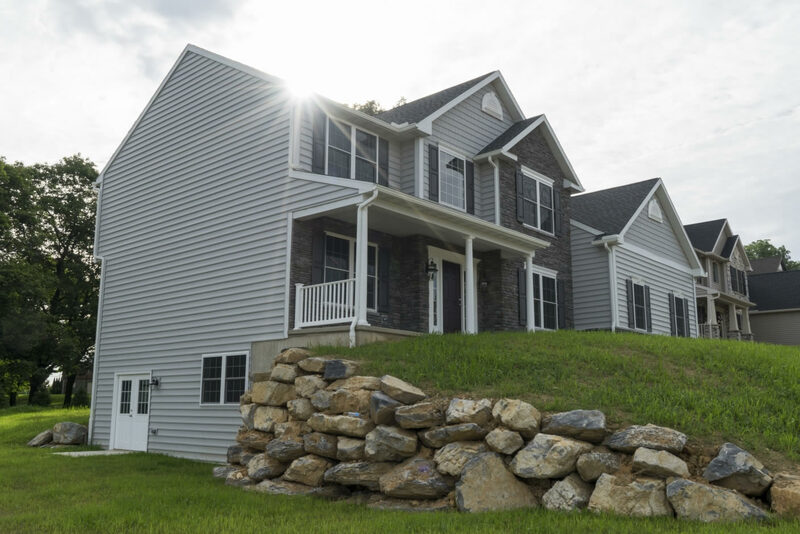 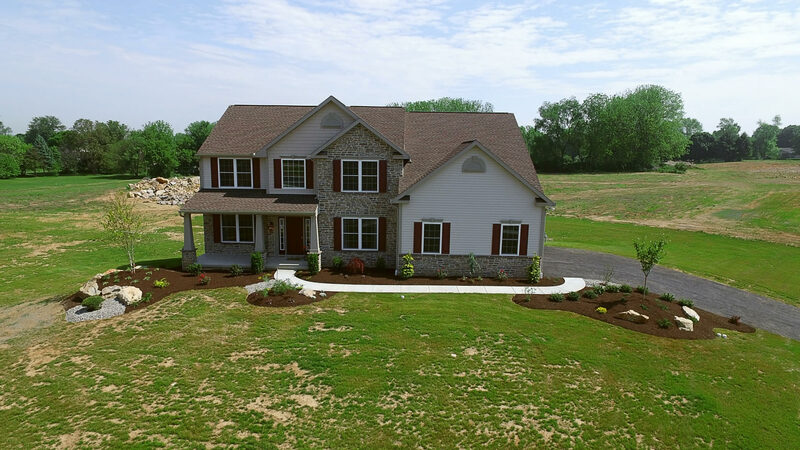 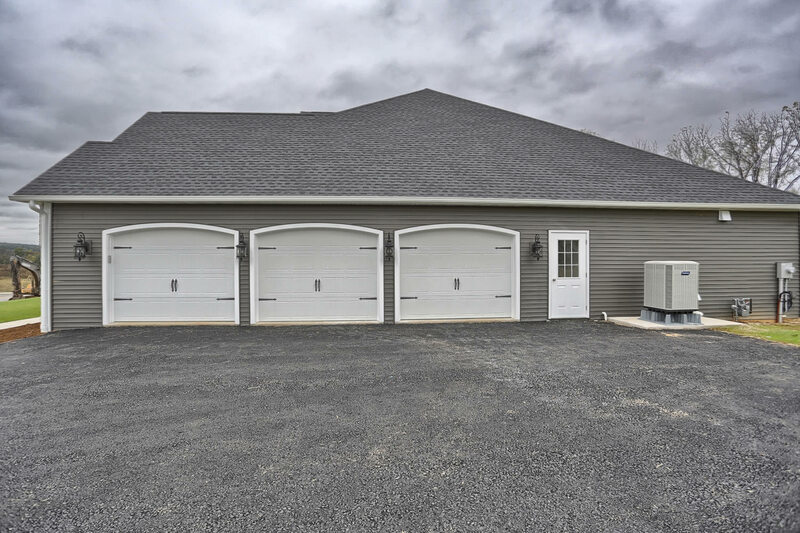 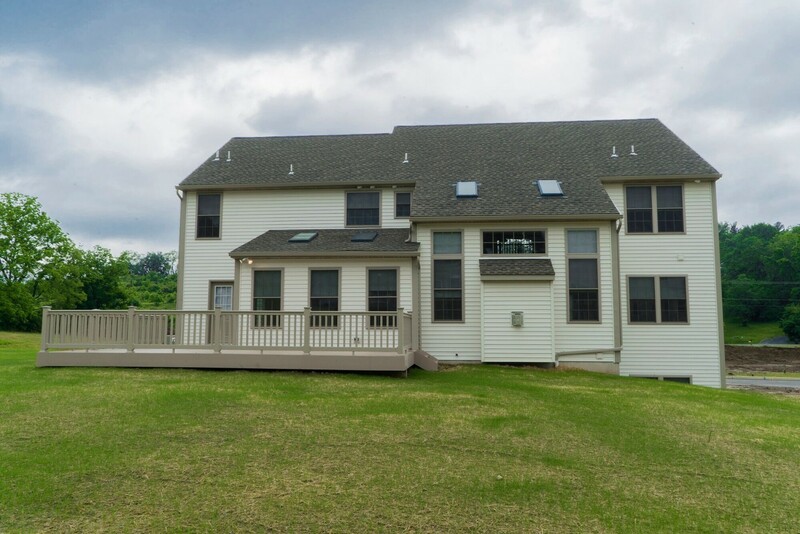 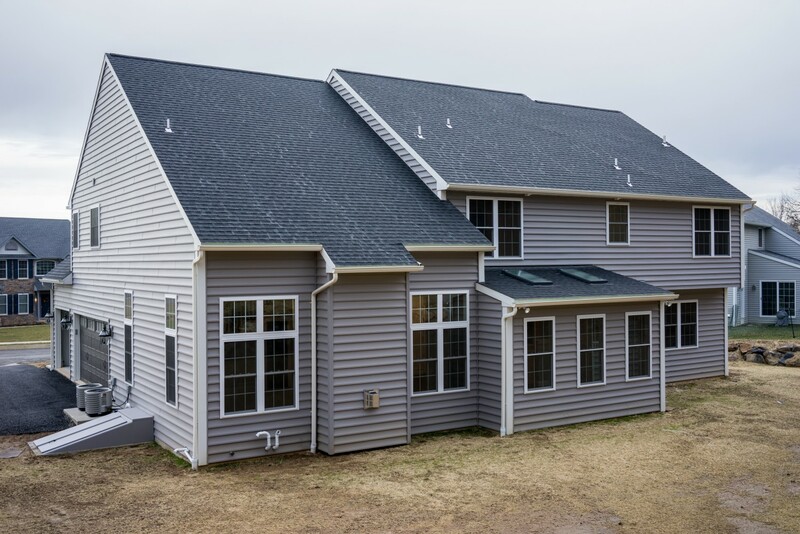 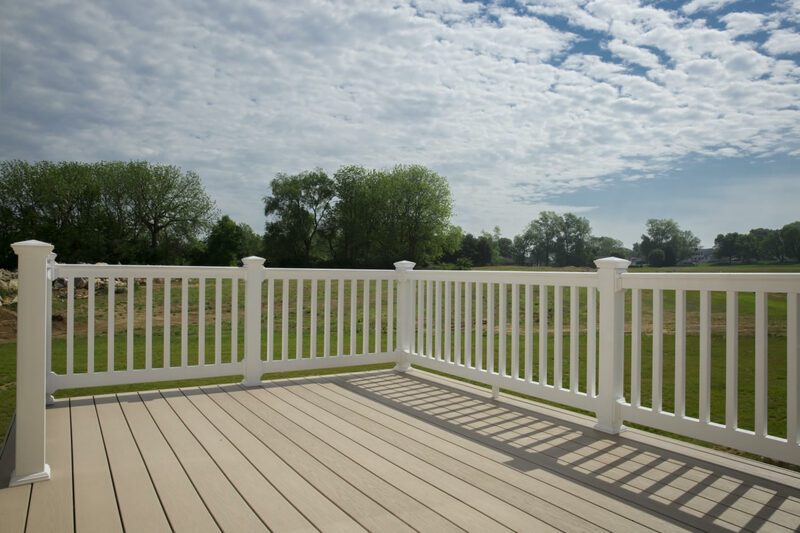 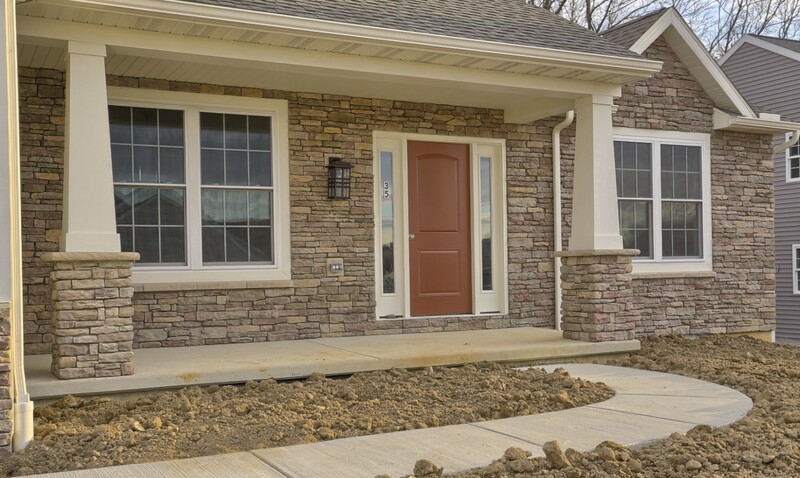 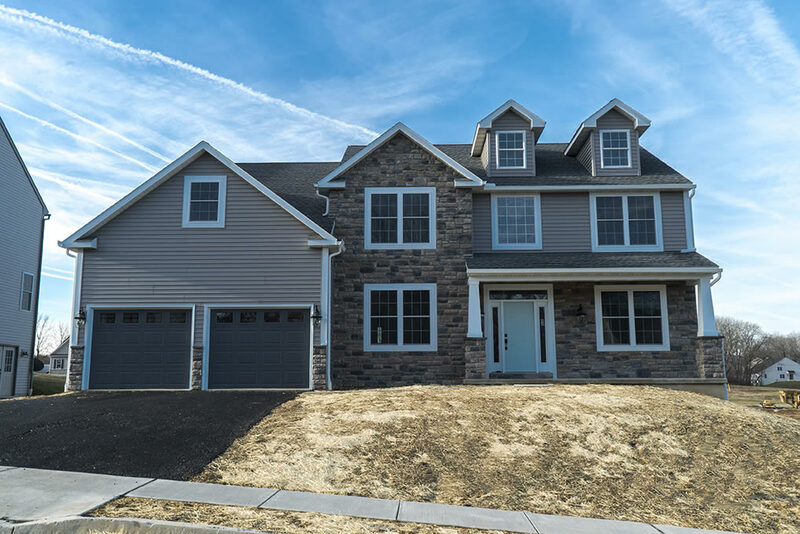 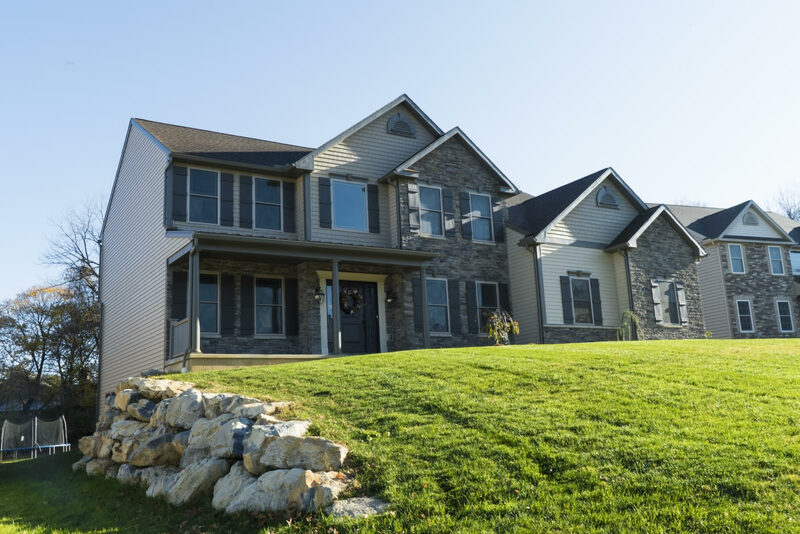 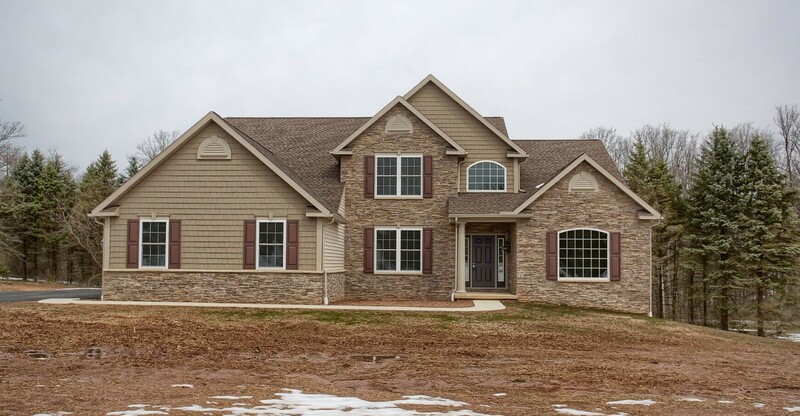 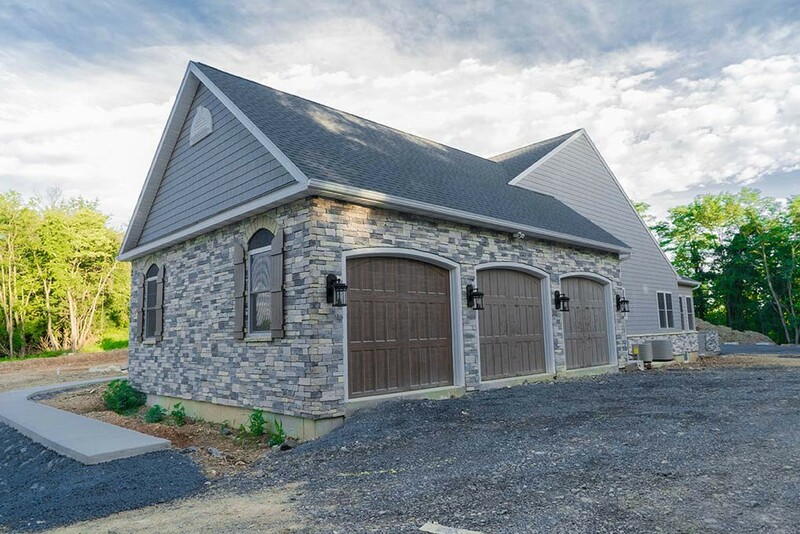 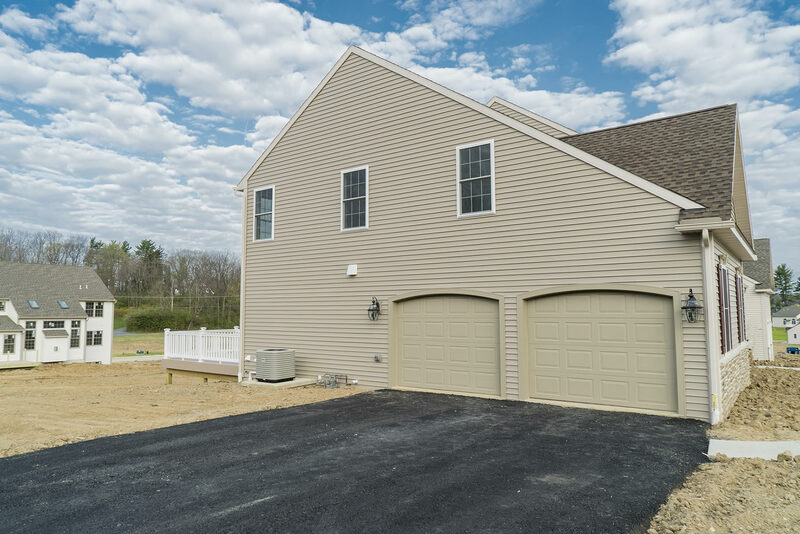 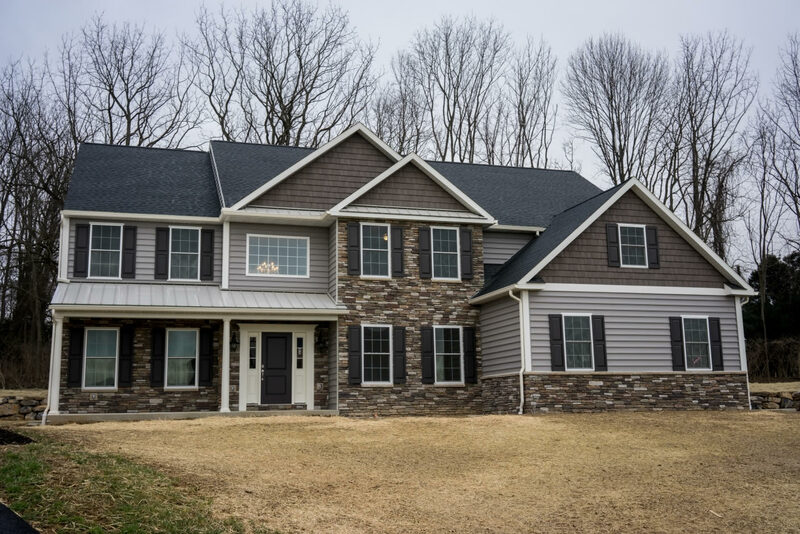 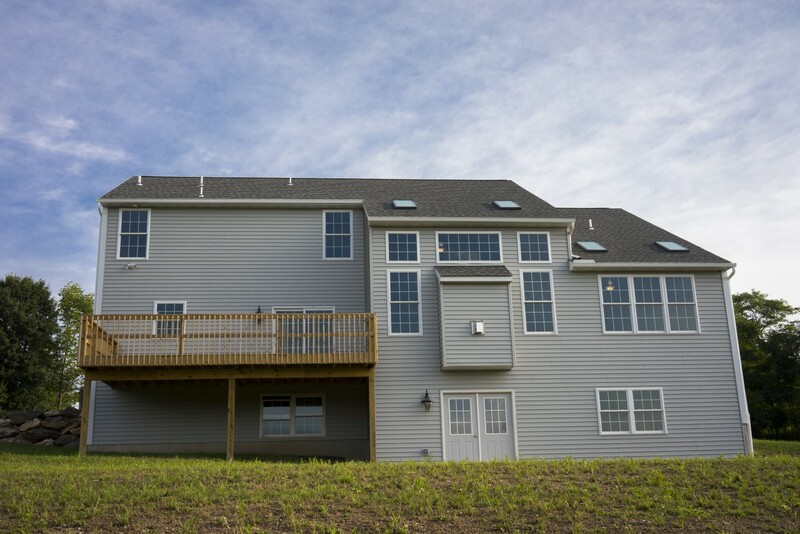 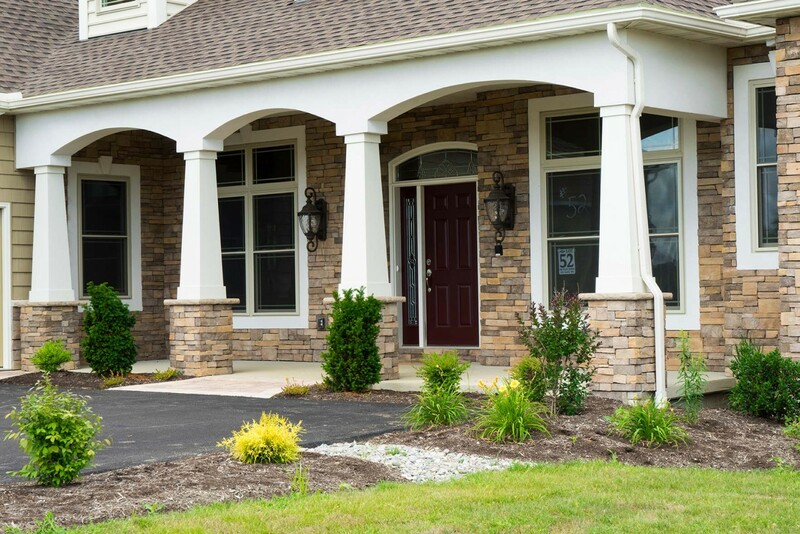 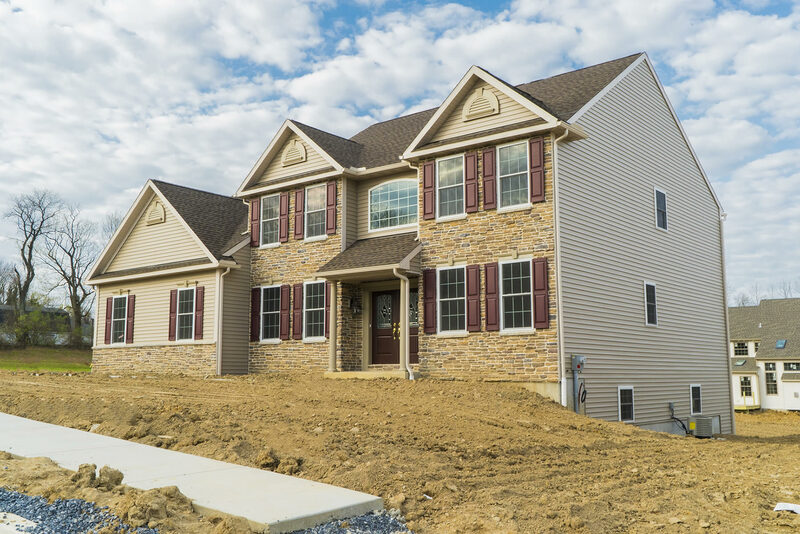 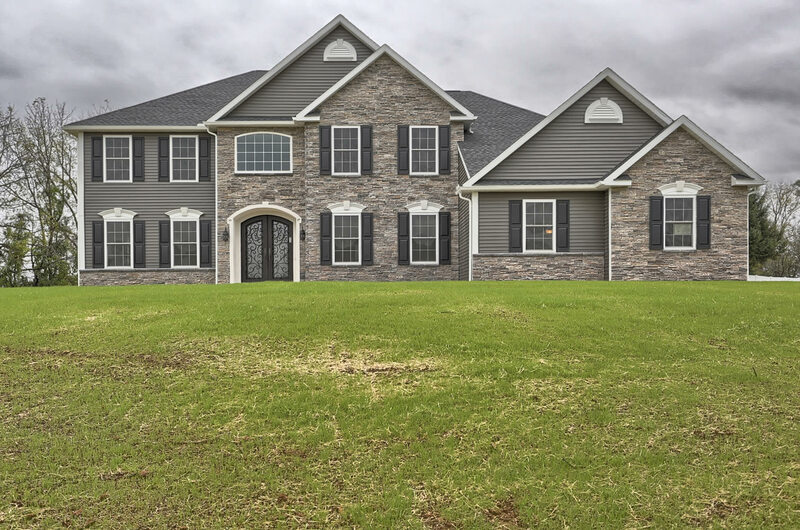 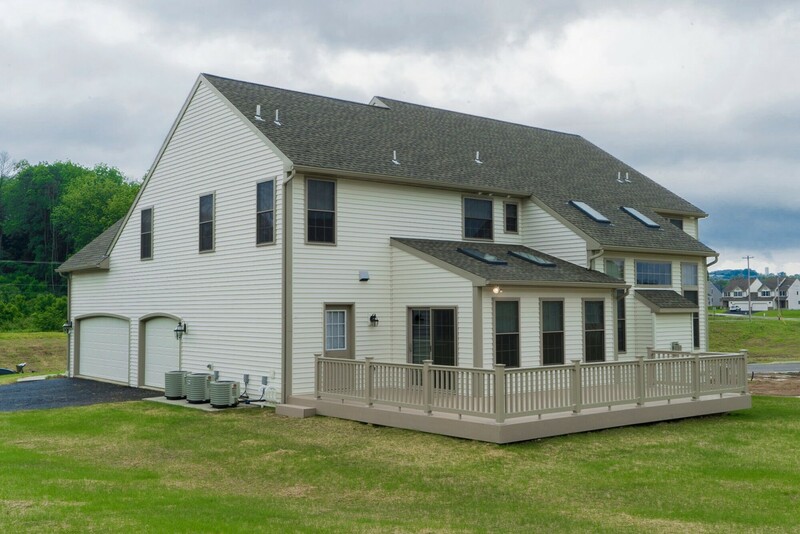 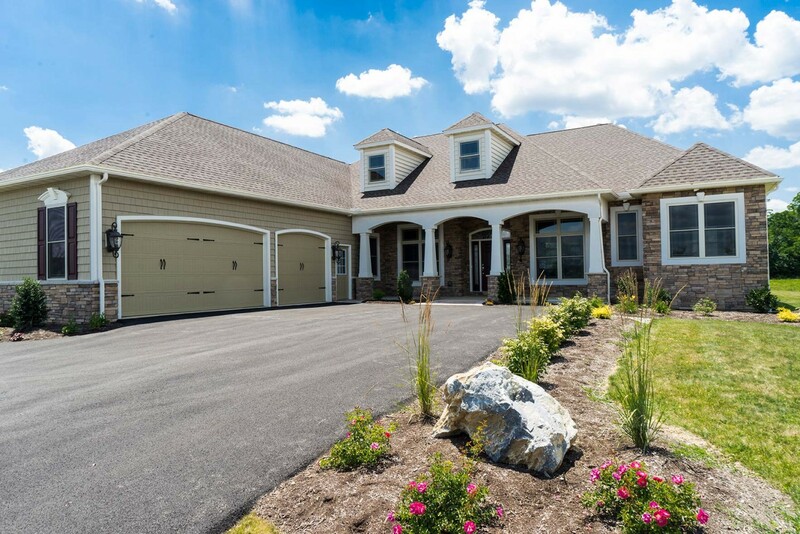 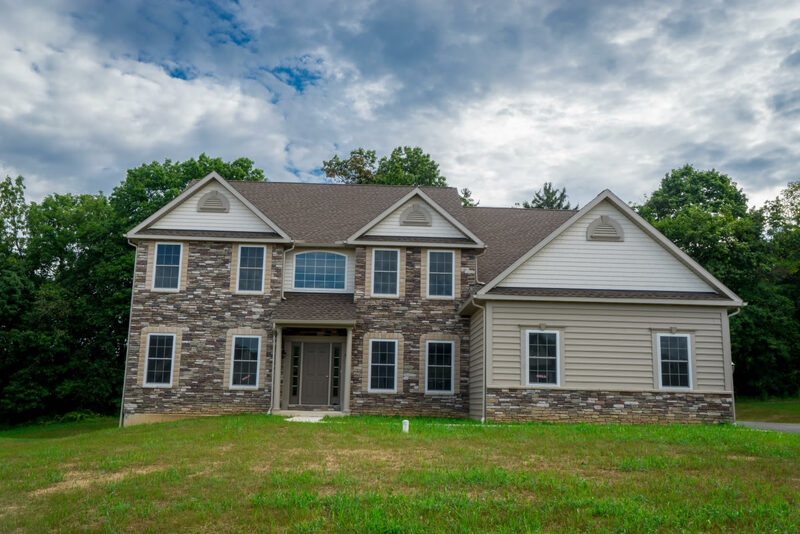 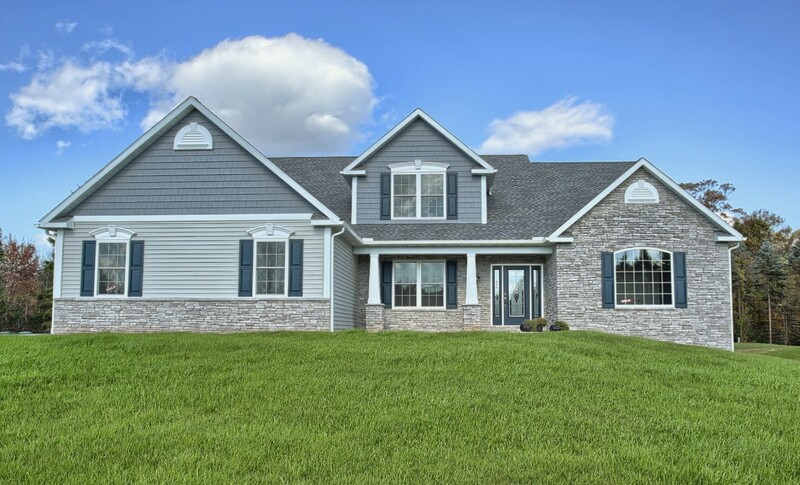 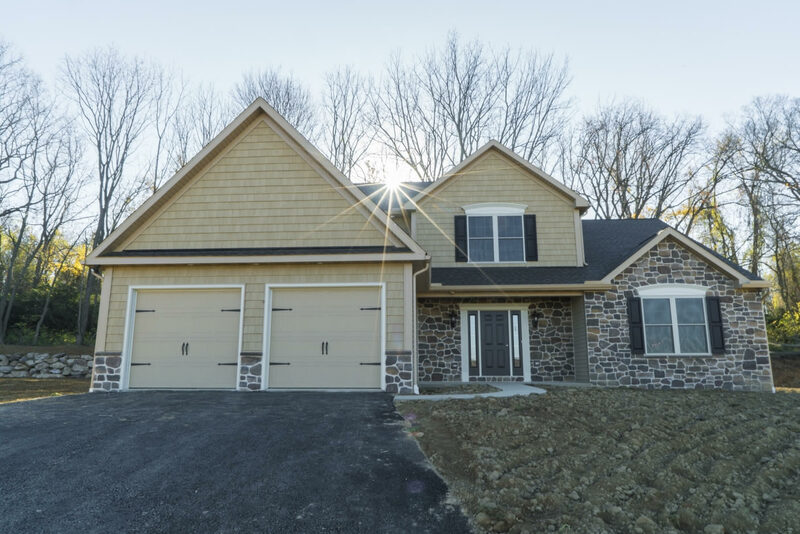 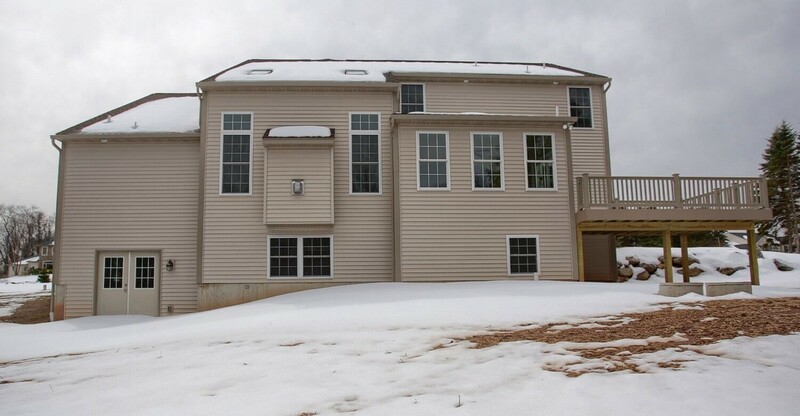 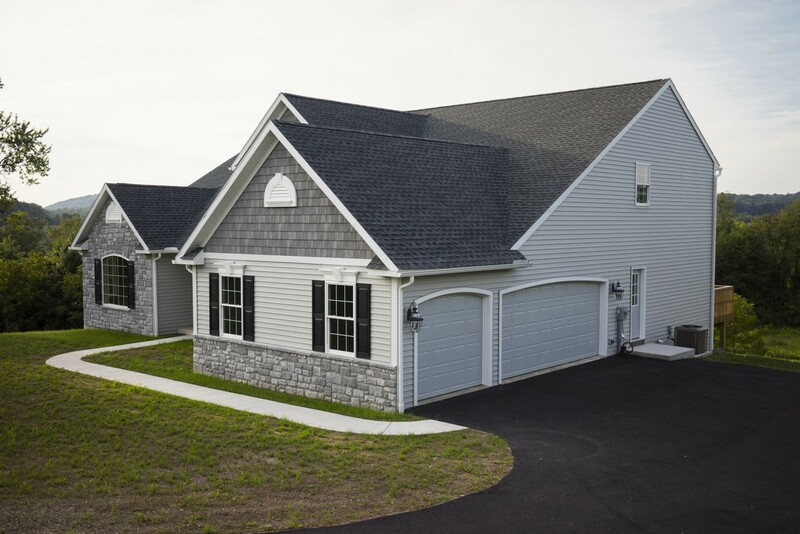 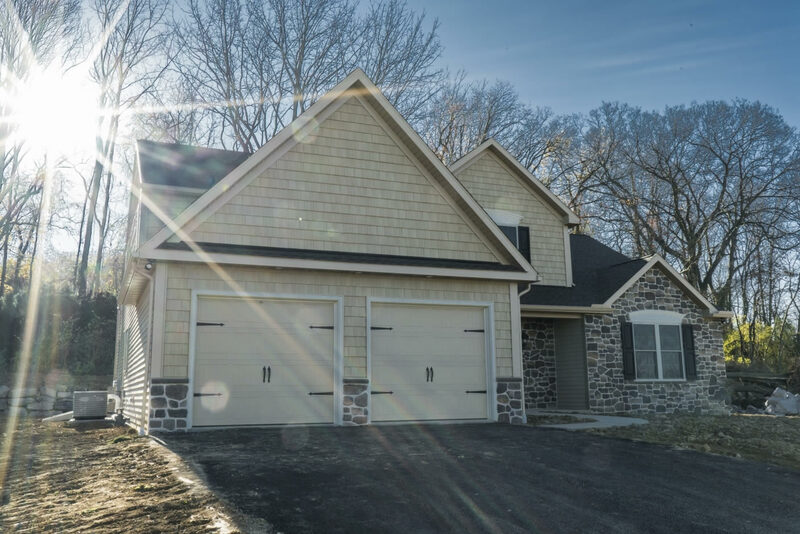 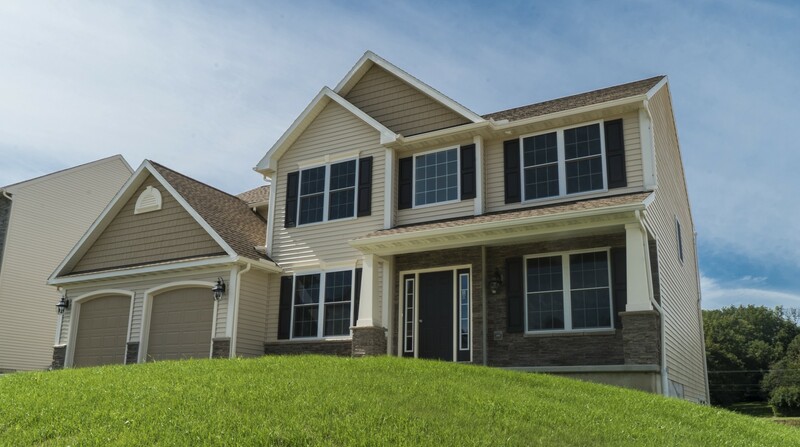 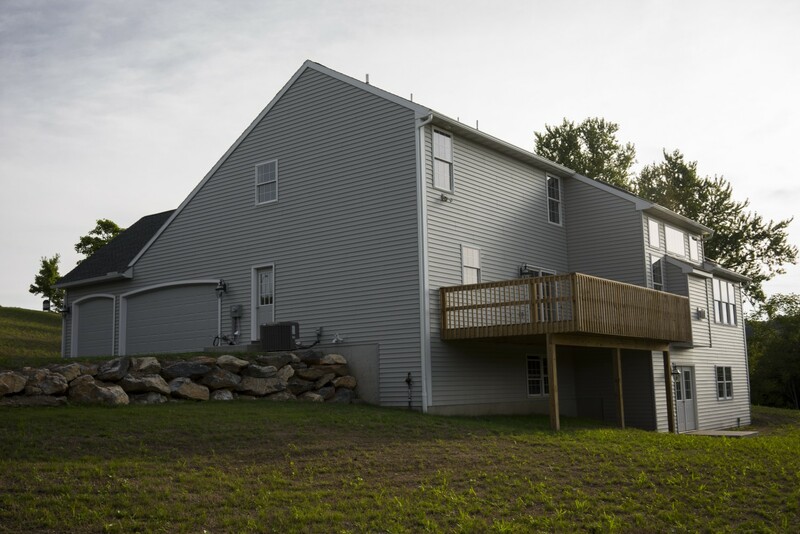 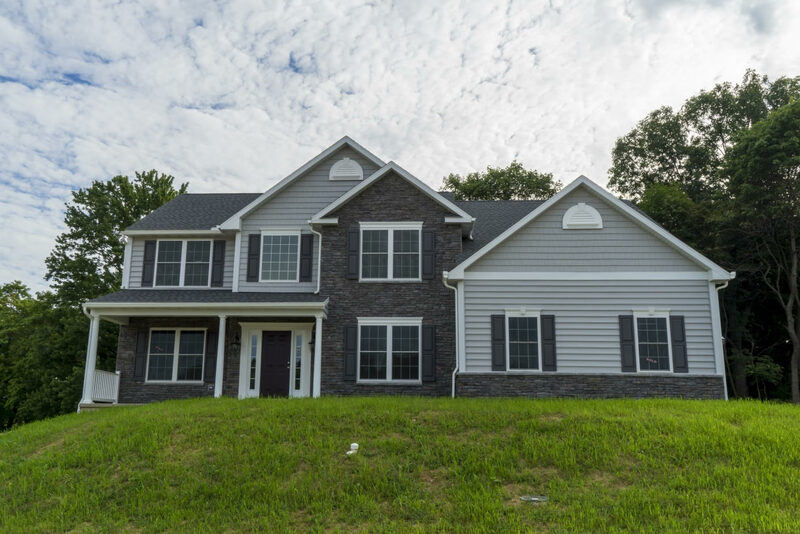 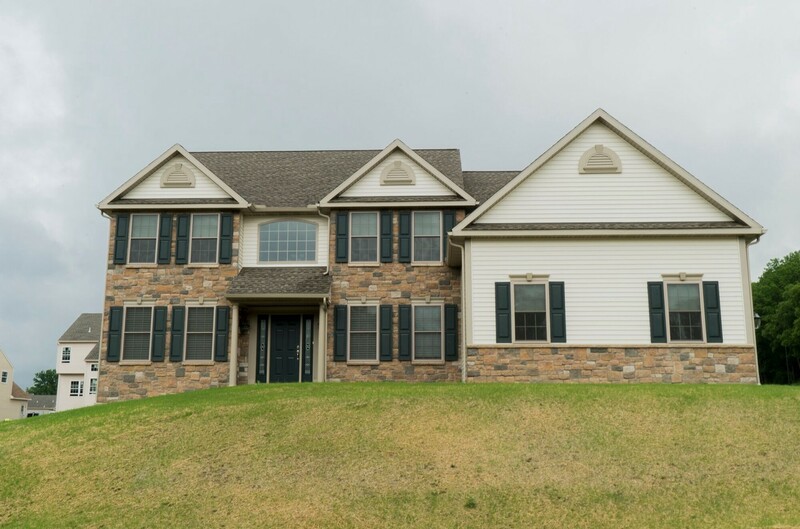 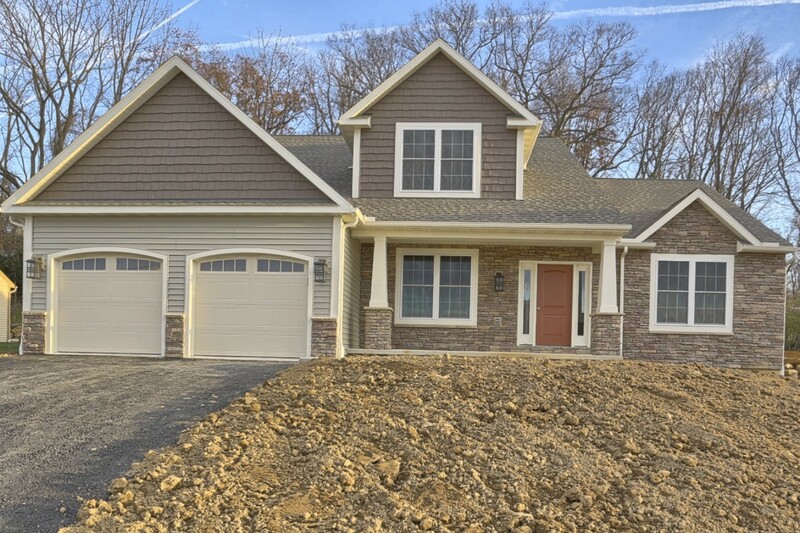 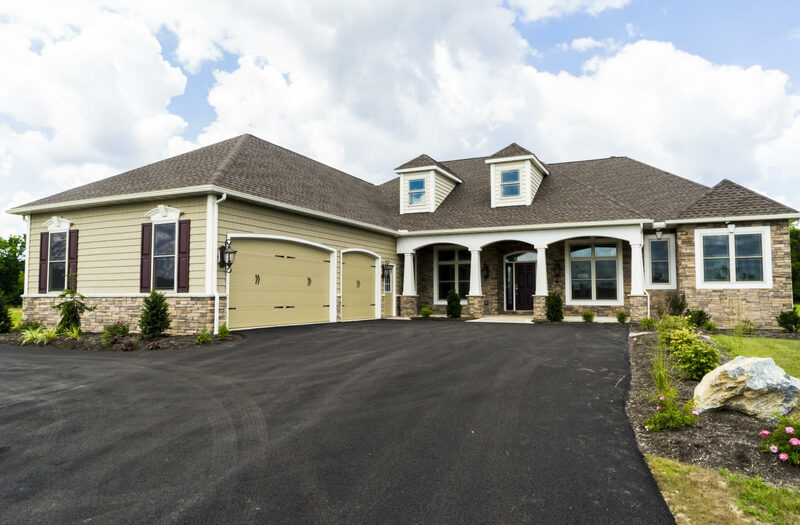 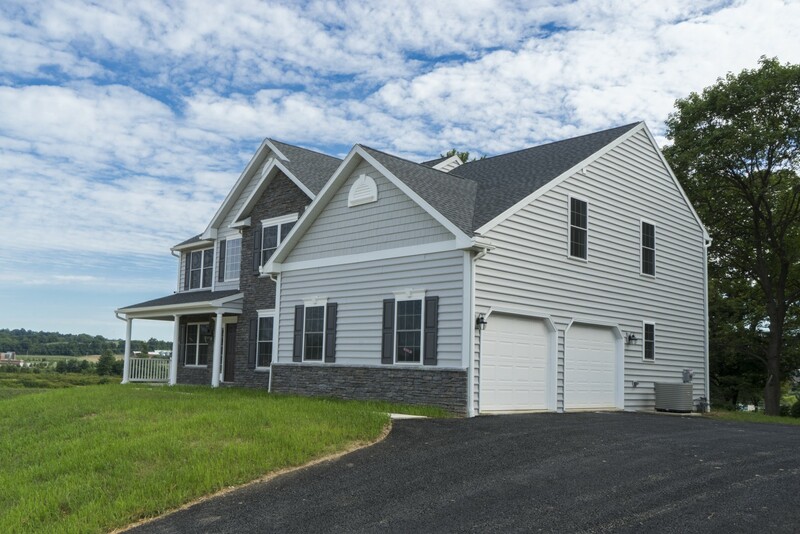 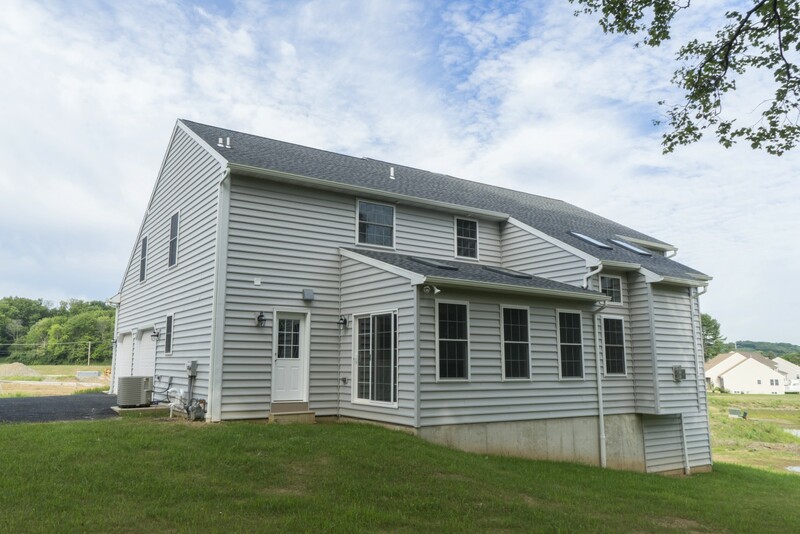 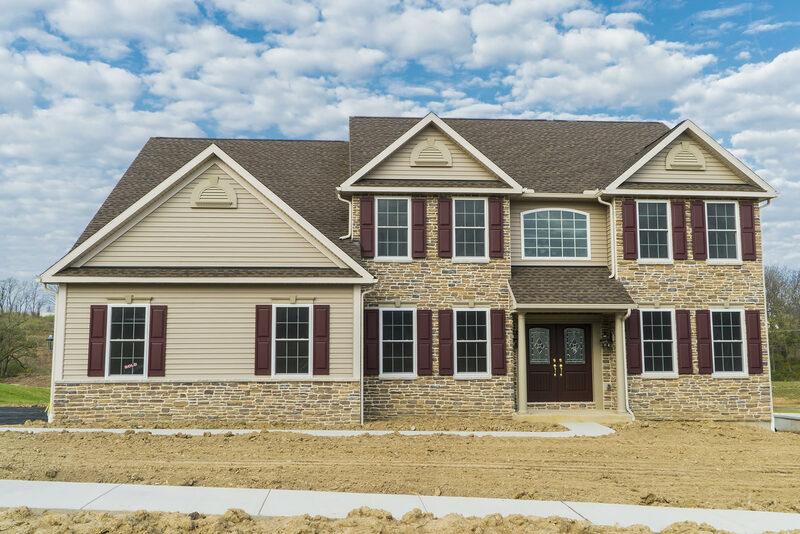 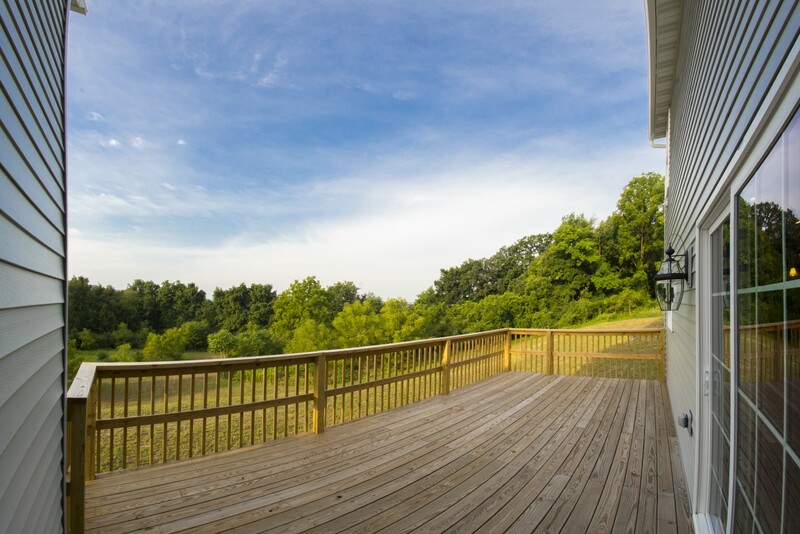 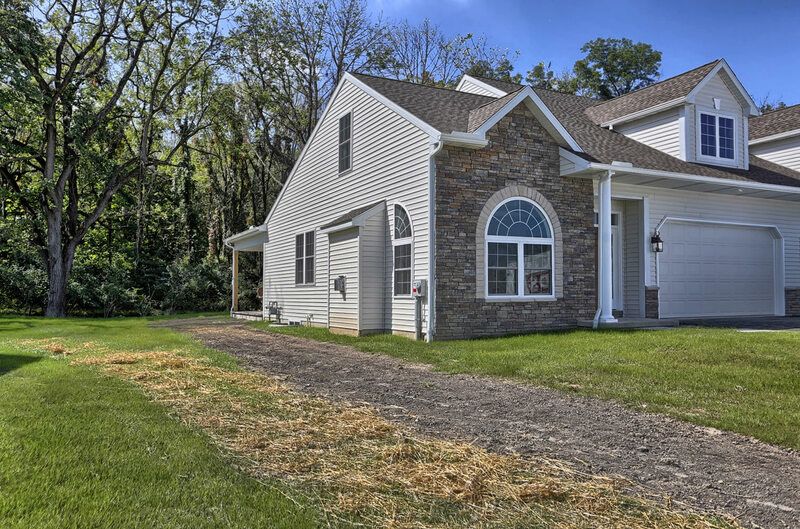 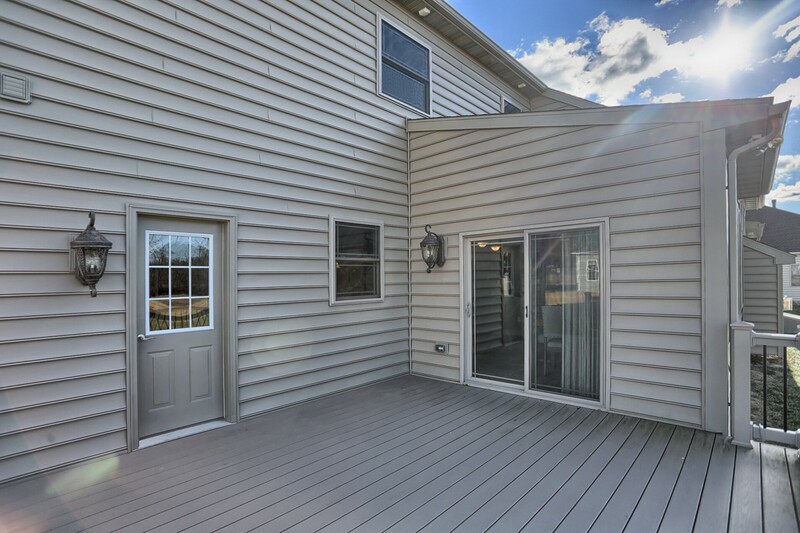 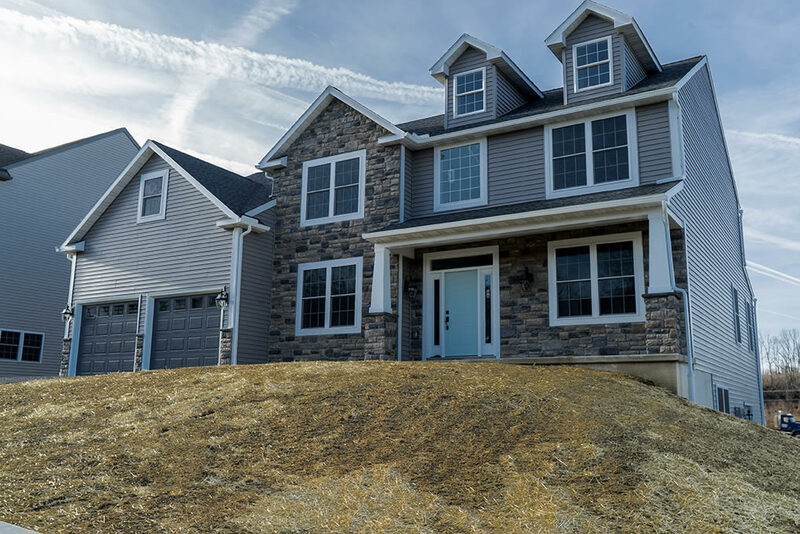 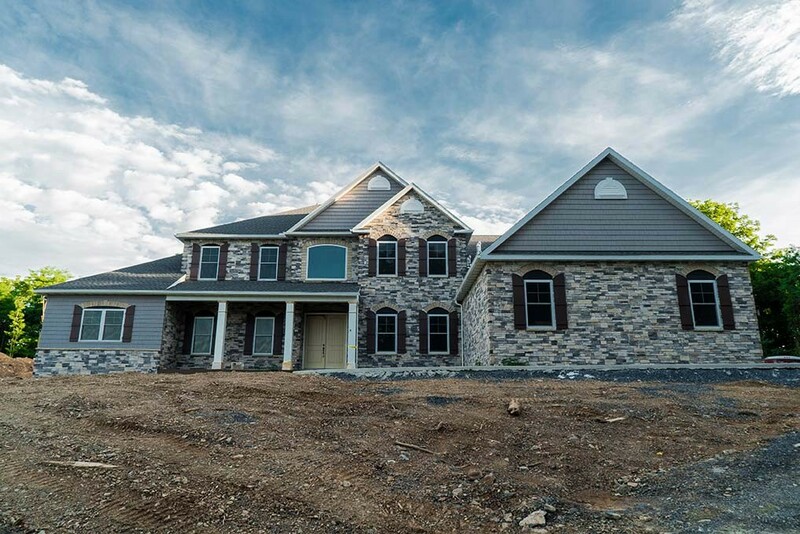 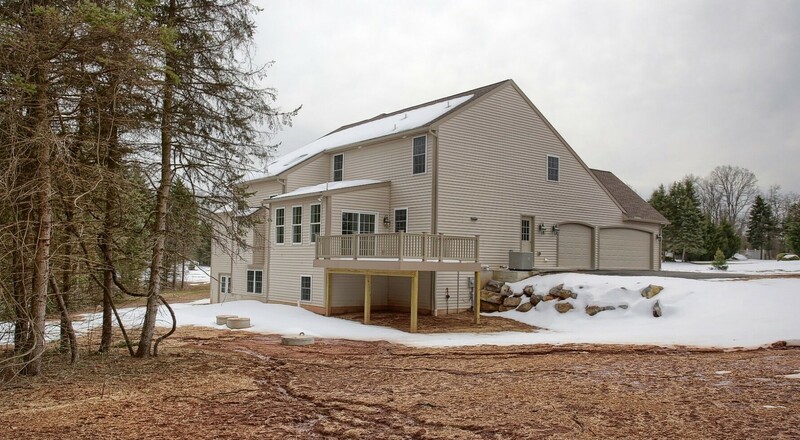 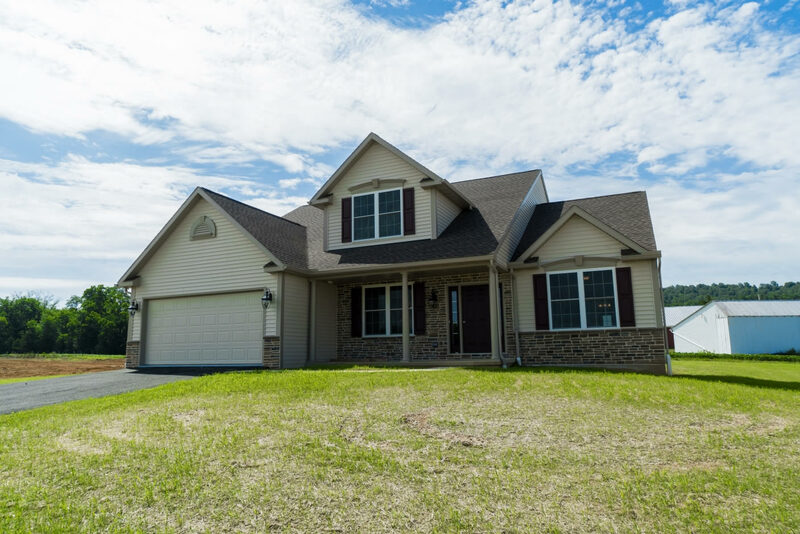 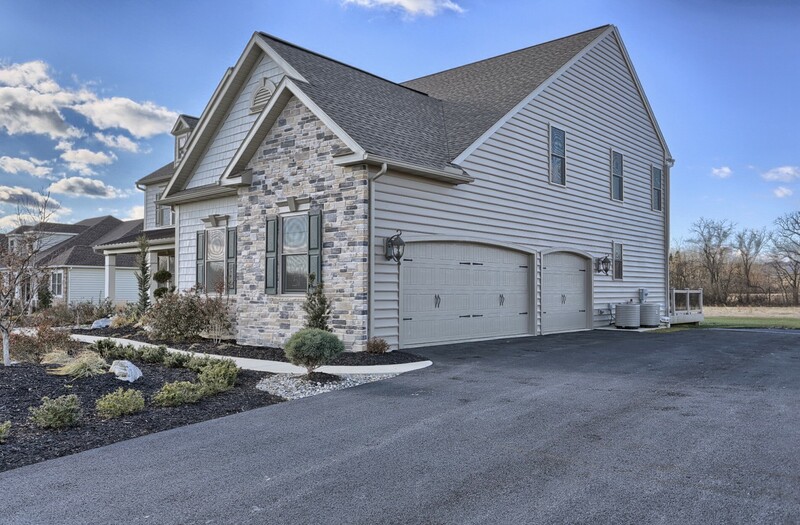 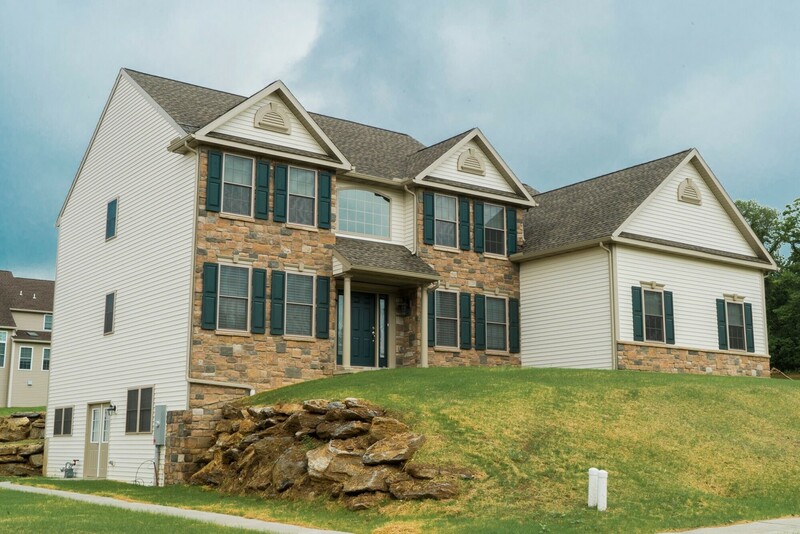 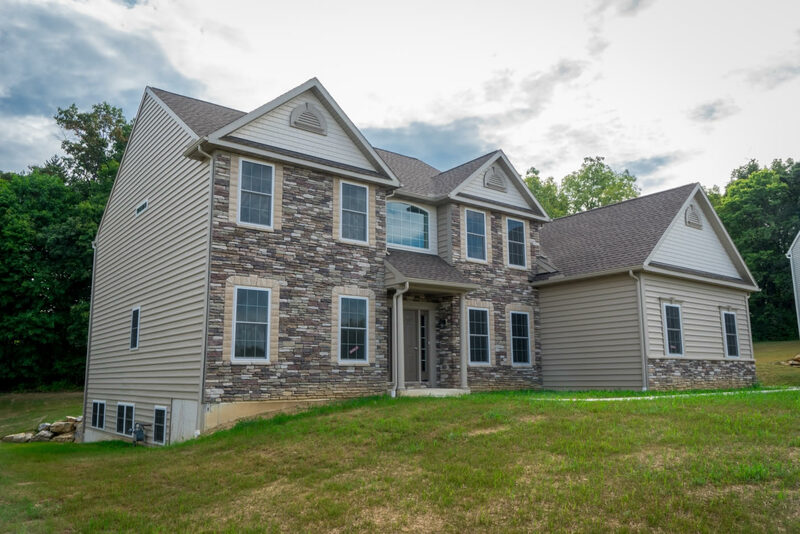 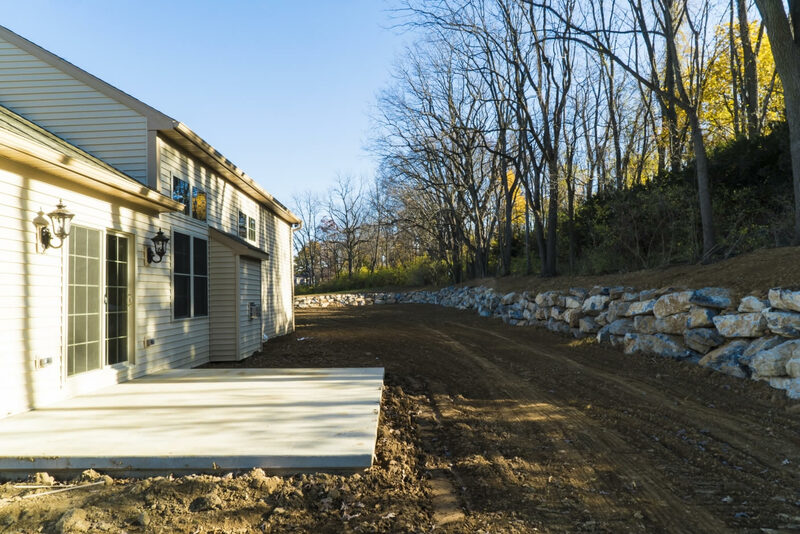 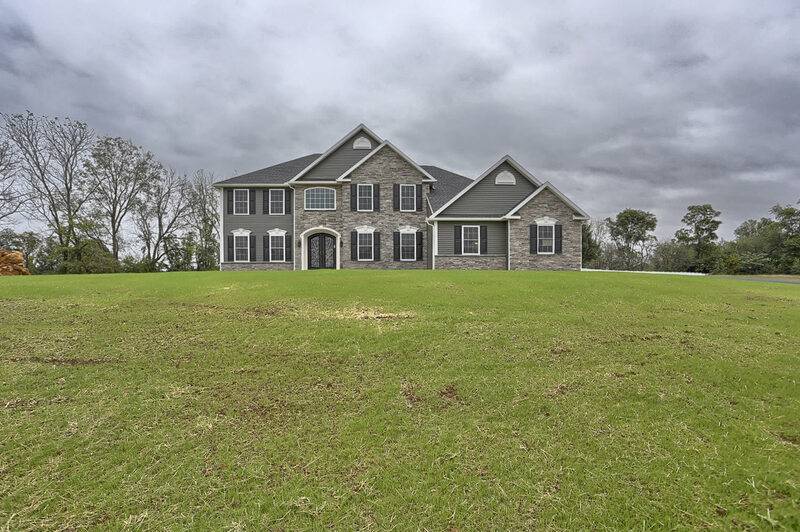 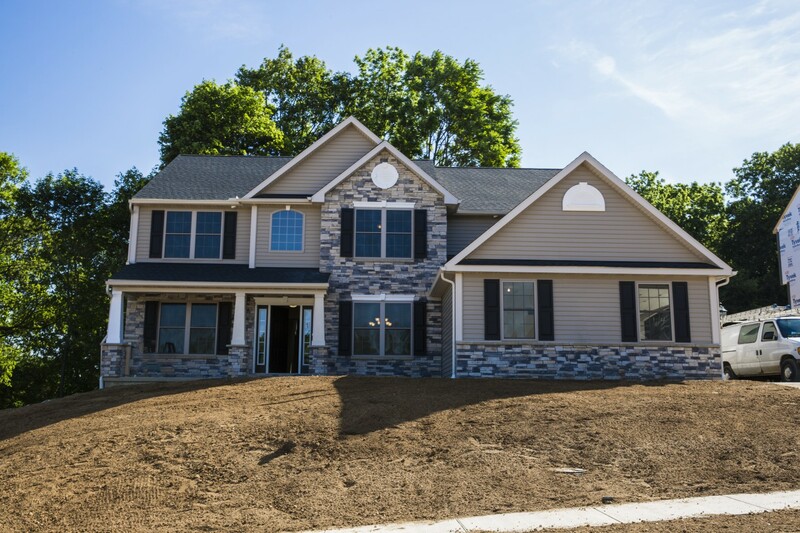 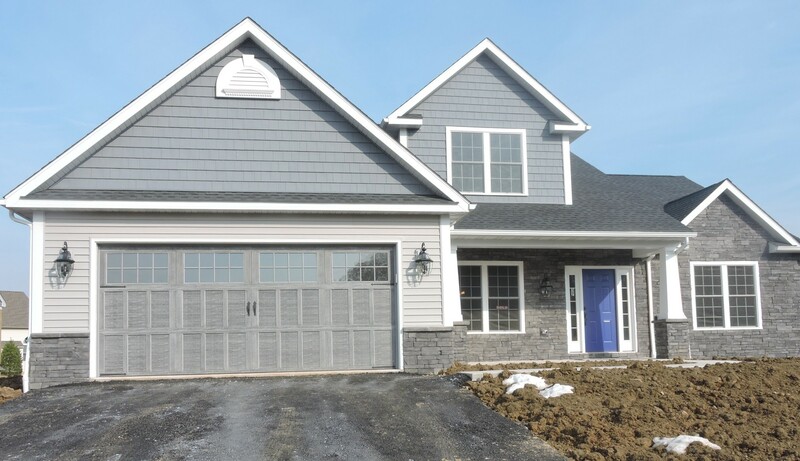 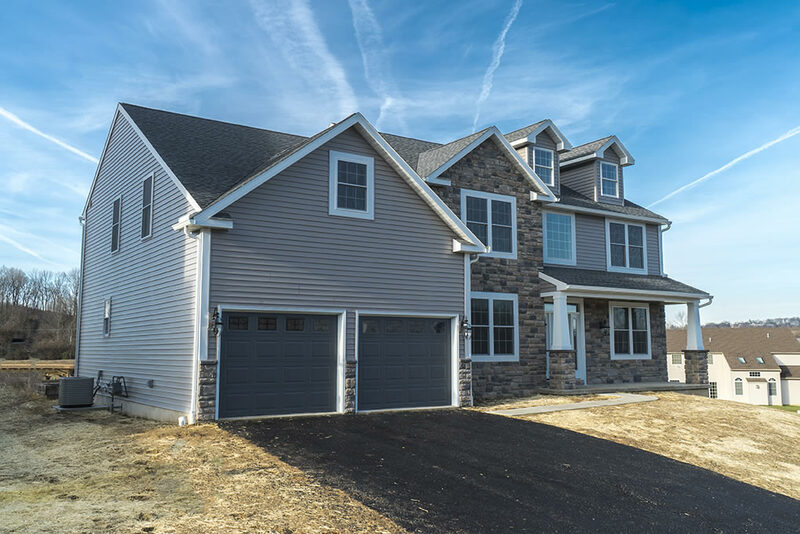 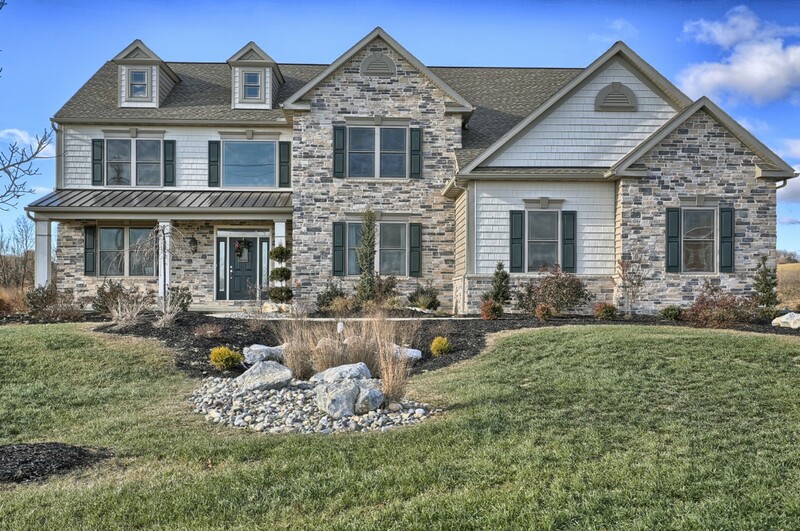 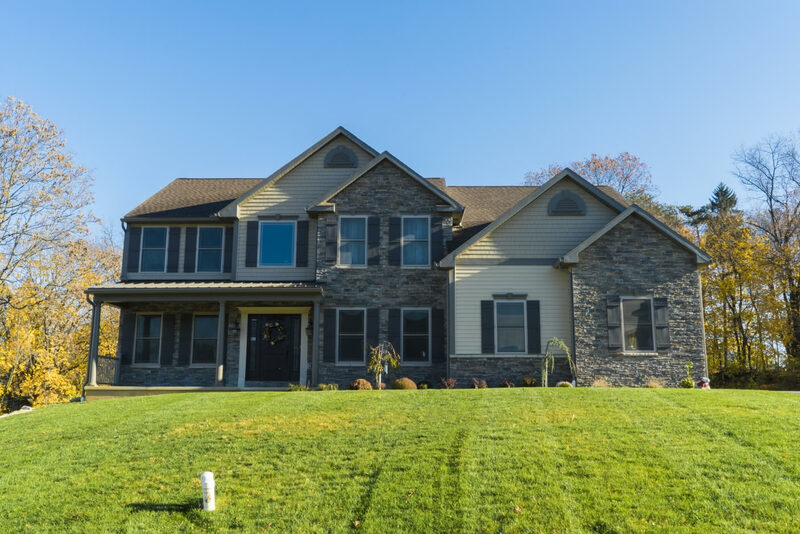 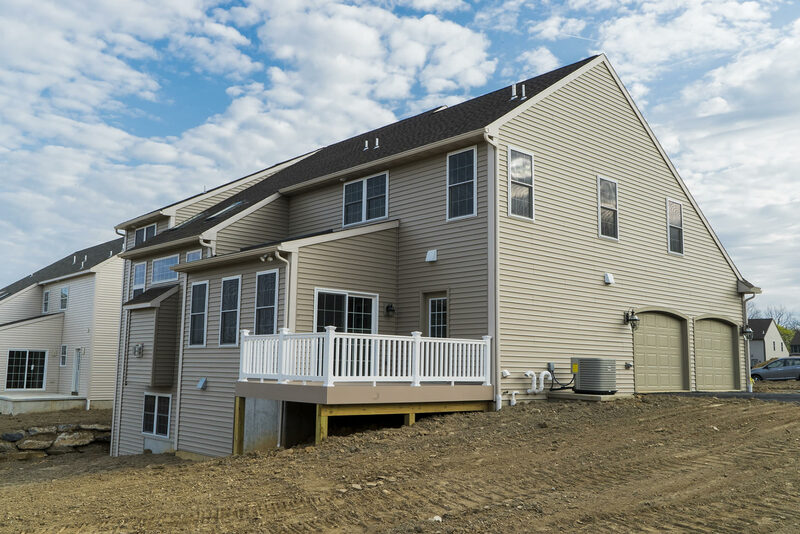 Grande Construction has been a custom home builder for families in Berks County, Lancaster County and Schuylkill County for over 34 years – homes designed to last a lifetime. 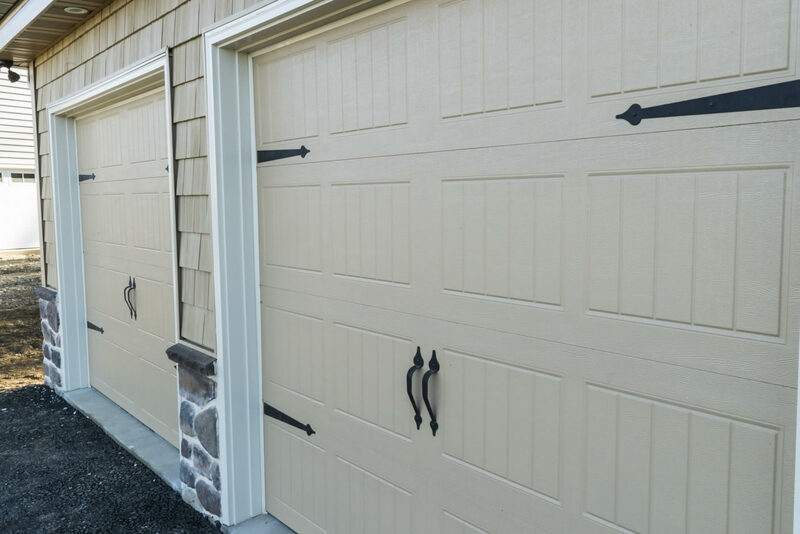 A visit to the Grande Design Center alone will convince you that every feature matters in a Grande home. 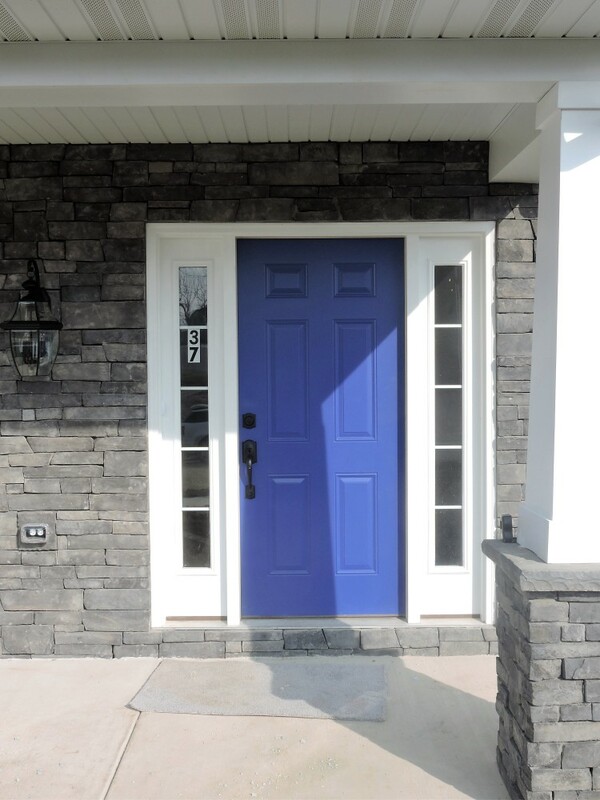 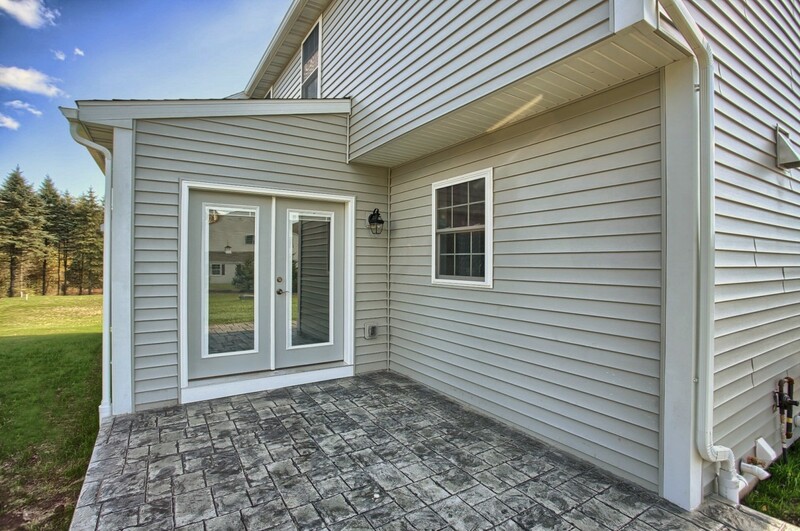 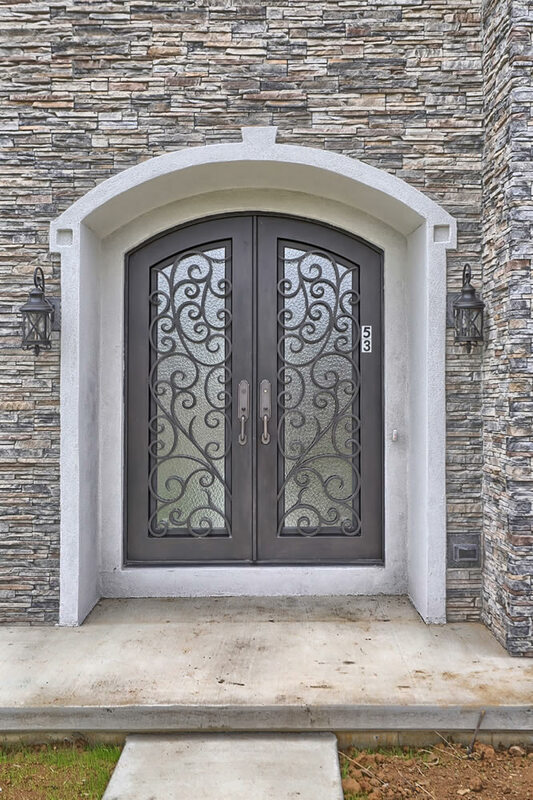 From exterior siding and stone, to flooring materials, cabinets, appliances, lighting and fixtures, buyers customize their homes with every imaginable amenity. 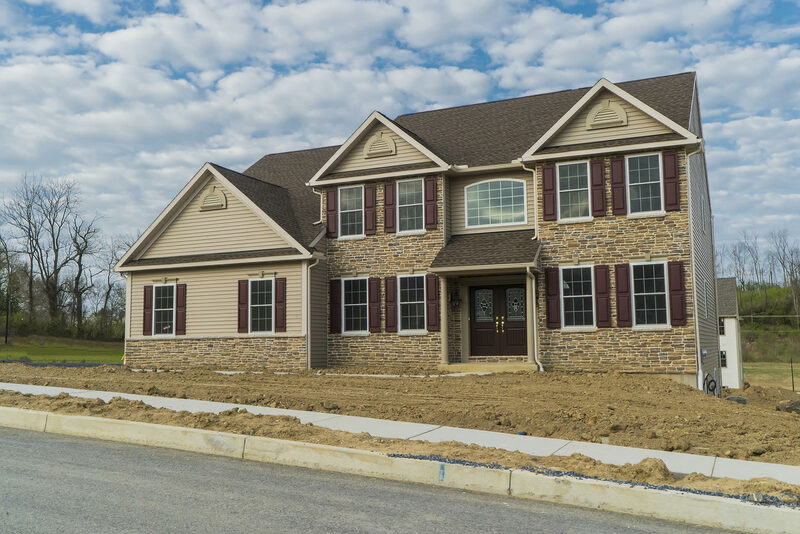 With thousands of lots in inventory, Grande Construction plans to continue building dreams for Berks County residents for many years to come.